So its long believed by so many that Reggae Music is dominated by men. I would say you are listening NUFF to the current situation in sound....nor are you looking back at your elder sisters of sound. 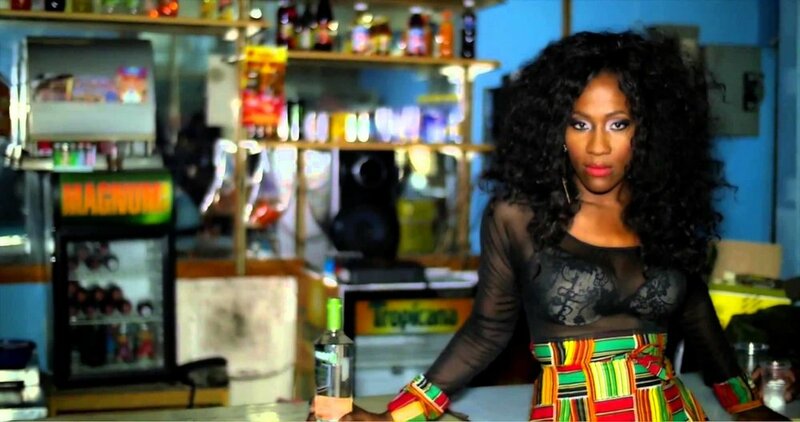 Here is a collection of my favourite female reggae artists. You can accept to hear a lot of these Empresses at the Omega Dancehall, featuring some of the Vancouver's finest feminine DJ's and Mic Madams! Join us for Yoga on Dub on June 13th at Fortune Sound Club with Jah9 and The Dub Treatment. Yoga is at 7:30pm, dancing and holding medz at 10pm. Get your sweet self moving with these sisters empowering sisters. Bless up the feminine voice and experience, cultivating real stories about real experiences, keeping it real, raw and filled with truth. Sending strong to all the songstresses out there that are ready and waiting to step up to the mic. SO TO YOU SISTERS, STEP UP AND SPEAK UP! In where, in no special order... a handful of my favourite contemporary female reggae artists. Check it, and how is your playlist? In no special order, get these tunes in your head.